When It Snows, What Do You Shovel First—The Path to Your Car Or the Path to Your Grill? Arctic weather? What vortex? 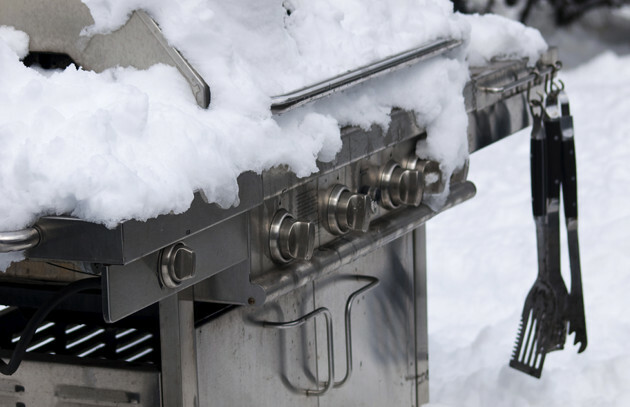 According to the Hearth, Patio, and Barbecue Association, 56 percent of Americans claim to grill during the winter. If you’re one of them, you know there’s more to cold-weather grilling than an extra layer of clothing. 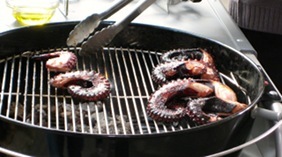 Grills perform differently, fire and smoke behave differently, and foods take longer to cook. Take it from a guy who put in 20 winters in New England prior to moving his grills to Miami. Never pull your grill into the garage, covered patio, or other outbuilding. This not only creates a fire hazard, but noxious fumes (carbon monoxide) can accumulate and kill you. Add 20 to 30 percent to the cooking times when temperatures fall below freezing. 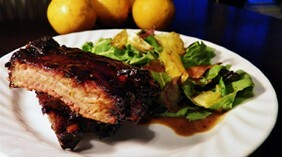 See a community member’s take on this recipe. Learn what it is and why you need to know! Find out 12 things you need to know about nailing the perfect pulled pork sandwich. An electrifying blend of scotch bonnet chilies, nutmeg, allspice, and ginger. 309 of the tastiest, most tantalizing recipes from around the world.